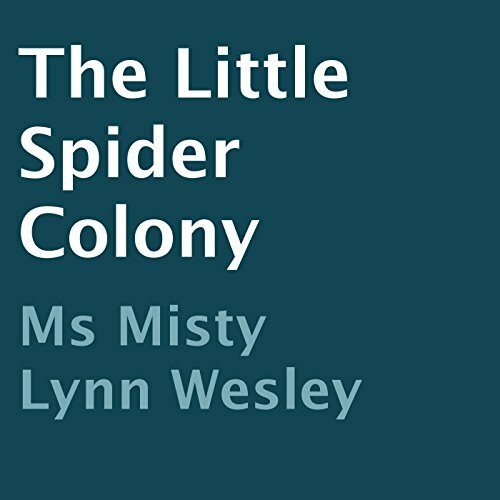 Showing results by author "Misty Lynn Wesley"
Several little spiders set out to find an abundant food supply. They were from all areas around the globe. One was a burrower, one was an avid roamer, and the other had to stay in a vertical position all of the time. Will they ever find their perfect spider bailiwick? Will they become friends? What will they form? Do You Give God Thanks for Your Home and Family? One day, Naomi and her family moved to a city called Moab. Her two sons married two women from Moab. Eventually, Naomi's husband and both of her sons died. Without her family beside her, she became homesick for her hometown of Bethlehem. What happened to Naomi's two daughter-in-laws? Did Naomi move back to Bethlehem? Did God provide for her during her journey? Who came with her? 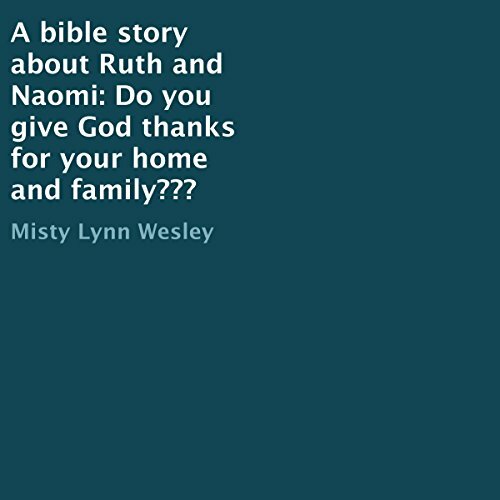 Did Naomi give God thanks for her home and family? Listen to find out for yourself! 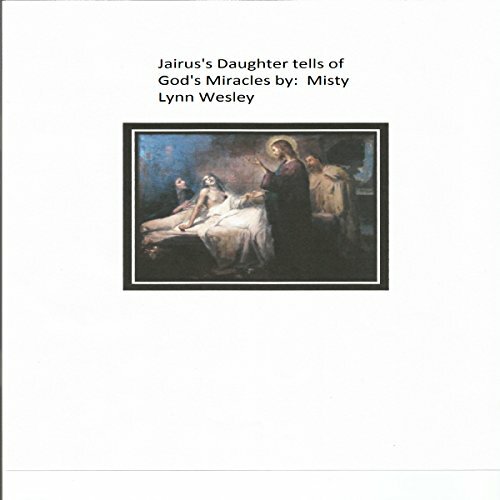 Jairus' daughter was very sick. He heard that Jesus was coming to preach by the lake. He traveled to the lake in hopes of speaking with Jesus and his disciples. Jesus told him that he would come to see Jairus' daughter. On the way there, a huge crowd began to follow Jesus and his disciples. This slowed Jesus and his disciples down and Jairus became worried. Messengers came and told Jairus that it was too late: his daughter was dead. Jairus collapsed at Jesus' feet. What happened? Listen to find out for yourself! What You Should Know About HPV: Do You Know If You Have the Virus? 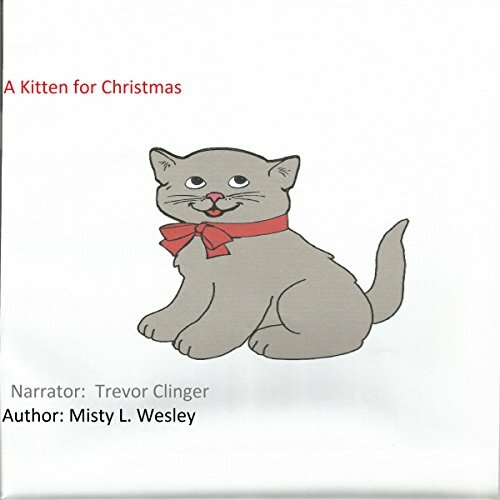 This self-help audiobook was recorded so people who think they may have this virus can actually understand it. Ninety % of all people do not show any signs or symptoms at all, and the human body usually gets rid of the virus after about two years. There are some CDC facts and age groups that you may find interesting as well as some symptoms and treatments. The Children Wanted to Know More About God's House!!! 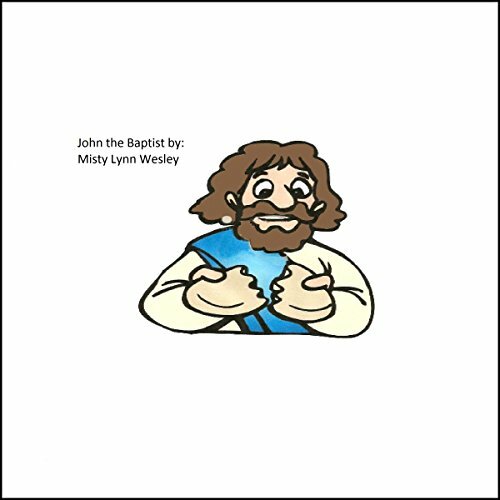 Jesus Loves All of the Children is a cute little Bible story about love and kindness. One day Jesus was coming to the town where Sarah and Jonathan lived. They were both excited. When they got to town, a huge crowd of people had gathered where Jesus and his disciples were. The children were small, and they could not see Jesus. One disciple told the children that Jesus was too busy to see them that day. Jesus overheard the entire conversation. 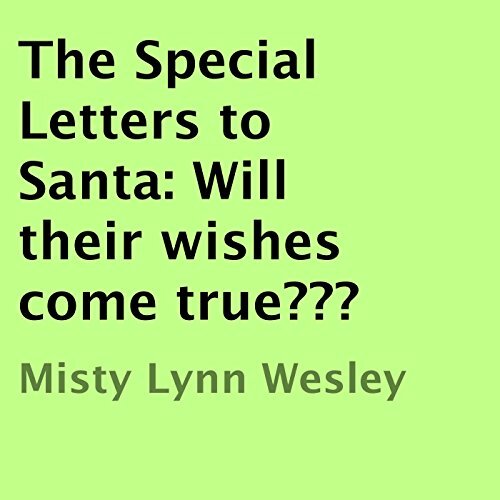 The Special Letters to Santa is a heartfelt story about three little orphan children that write letters to Santa at the request of their teacher. The little children did not ask for material things as they could have, they ask for something much more indeed! Does Santa always know who is naughty and who is nice? What do the children ask for? Do they get what they wish for? What happens at the end? Read on and find out for yourself! God bless and Merry Christmas everyone! What Happens to Mordecai and His Family? Esther had to meet King Xerxes and she was very nervous. Mordecai just laughed at her. King Xerxes asked Esther to marry him and she readily accepted. One day, Haman told King Xerxes that a group of citizens were a threat to him. The king immediately issued a royal order that put all the citizens to death. What happens to Mordecai and his family? 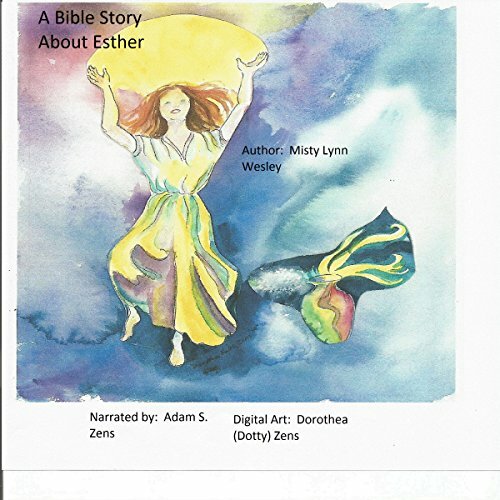 Does Esther save them? What happens at the end? Gucci and her friends had been preparing for the little seahorse race all week. She had gotten up early so that she could finish her errands before the race began. Gucci and her friends chatted a little before the judges announced that the race was about to begin. They all approached the starting point and then the gun went off. They all zipped through the sea and had so much fun. Who won the race? What happens during the race? Can you tell me? Listen and find out for yourself! 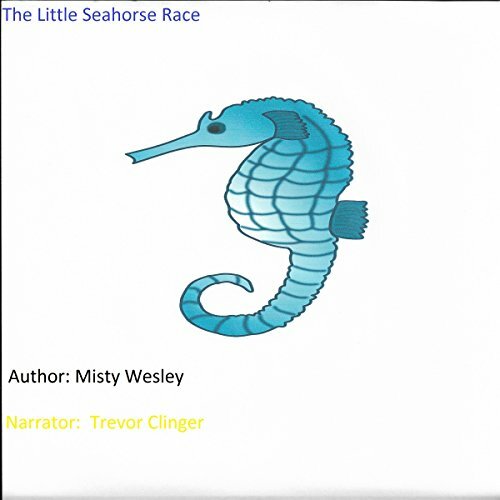 I've got the seahorse right here, the name is . .
Do You Have Raynaud's Syndrome? 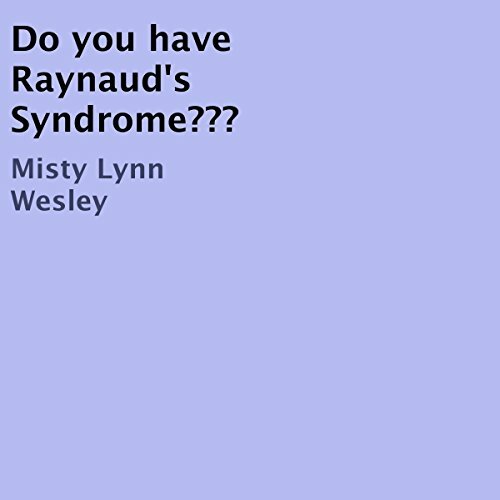 Raynaud's Syndrome is defined in the medical profession as the reduced blood flow in excess by emotional stress and/or cold temperatures and/or climates. This book discusses the disease's definition, the signs and symptoms, some of the causes, how your doctor diagnoses the disease and how the disease can be managed with the right tools. If someone you know thinks that they may have Raynaud's Syndrome, please consult with your private healthcare professional. God bless!!! Are your hands blue when it's 70 degrees? Katy was a good little girl and well behaved. One day, the teacher told them to think about what they wanted for Christmas that year. Katy could hardly contain her excitement. At the kitchen table, Katy told her parents what she actually wanted for Christmas that year. Did Katy get what she wanted for Christmas? What did she want for Christmas? Who did they meet on Christmas morning? Can you tell me? Listen and find out for yourself! What Purpose Did God Call upon John to Do? Early one morning, Matthew and Daniel's mother awoke them from their beds. She told them that someone was coming to visit that day and today would be very special indeed. Why was the day so special? Who comes to town? Who do they meet at the River Jordan? What happens at the end? Listen and find out for yourself! 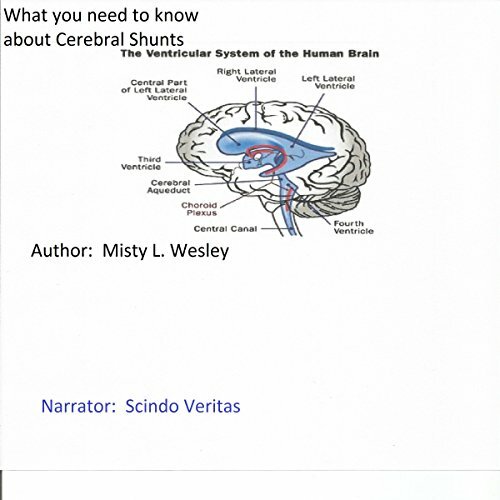 This self-help medical guide will guide you, step-by-step, through the definition of a cerebral shunt, some common causes for infections and obstructions, case studies, and some common diseases that may require patients to have a shunt placements. This audiobook discusses breast cancer, its definition, overview, some modern treatments, how to live and cope with this disease, and so much more. If you or someone you love has some of the symptoms discussed, please consult with your physician immediately. 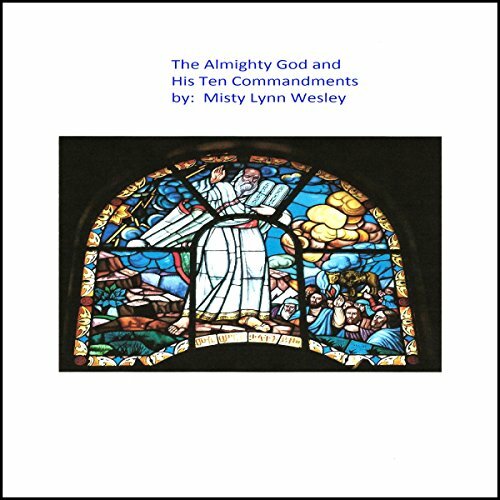 The author hopes that her listeners will find this book very informative and precise. God bless everyone! Every woman wants to look her best from head to toe every day, but some like to be frugal in these tough economic times. 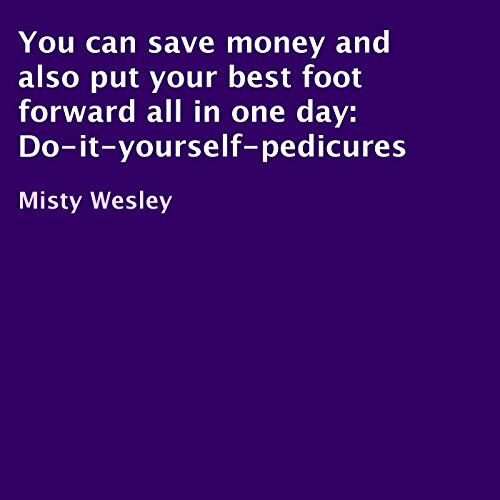 By following these simple steps, a woman or man could save about $80 per month either by bringing his or her own nail tools to the salon or by performing his or her own pedicures at home. p>One day God spoke to Moses. At first Moses thought he was hallucinating. God chose him for a very important task. He wanted Moses to go and tell the Egyptian Pharaoh to let his people go. Moses did as God told him to, but God's request fell on deaf ears. Moses told Pharaoh that if he didn't let God's people go, he would punish Pharaoh and his Egyptian people. Will He Ever Find a Friend to Play With? 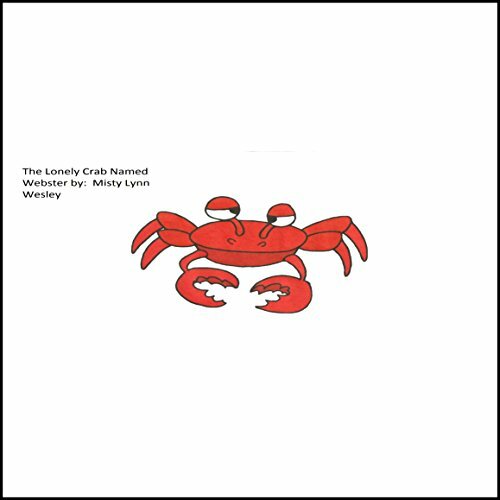 Webster was a lonely little crab. He has lived on a deserted island for a long time. He has searched the sea and the island and there was no one to be found that he could play with. He longed for a little friend. One day, a large white boat approached the island. Webster was excited. How he hoped that they had a friend that he could play with. 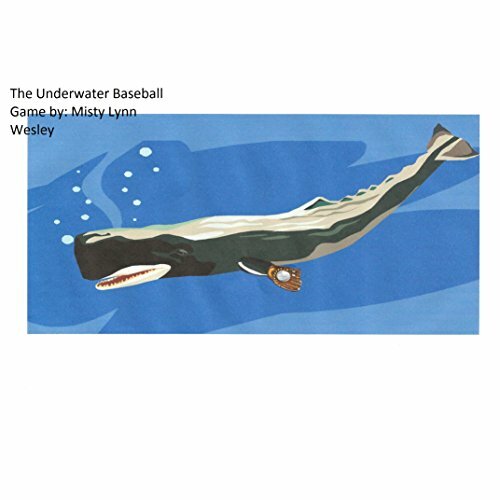 Will Webster find a friend? 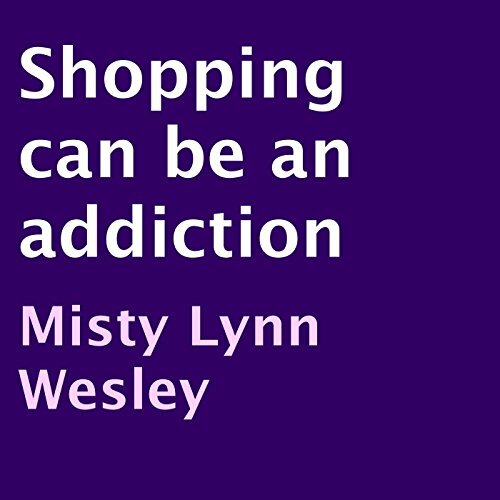 Shopping Can Be an Addiction is a self-help tool that a person can use to determine whether or not they may have a problem, and if they would like to get some sort of help with their addiction. Department stores do not discriminate as long as your credit card approves. The Almighty God spoke to Jonah and he told him to travel to Nineveh. 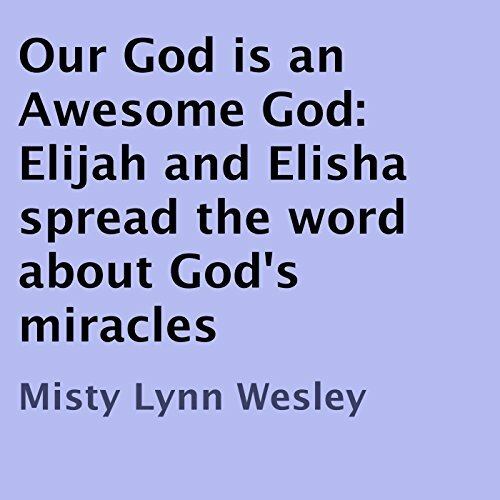 He wanted Jonah to spread his word and to tell the city of Nineveh to run toward him with open arms, not away from him and his goodness. Jonah got very scared and disobeyed him. He tried to run from God. 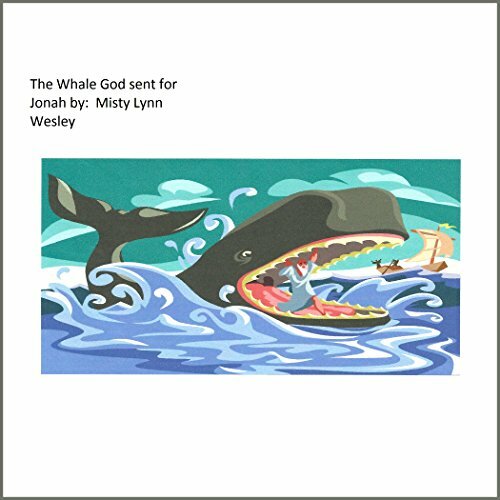 Will Jonah be punished for disobeying God?